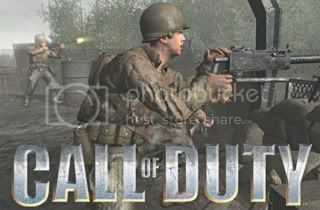 There’s no doubt that Call of Duty was one of the standout shooters of 2003 thanks to its addictive blend of intense single-player action and wild multiplayer gameplay. By taking its cues from Hollywood movies and television shows such as Band of Brothers, Call of Duty manages to immerse you in a virtual cinematic experience as you fight the battles of World War II on the front lines. So it’s not too hard to imagine that developer Gray Matter faced a daunting task when it was asked to make an expansion for Call of Duty, which was originally developed by Infinity Ward. However, apparently Gray Matter was more than up to the task, because the developer took everything that was great about Call of Duty and then ratcheted the gameplay’s intensity even higher. The result is that Call of Duty1 is a truly great expansion. 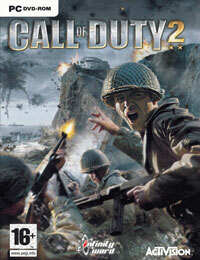 Call OF Duty 1 follows a similar format to that found in Call of Duty. 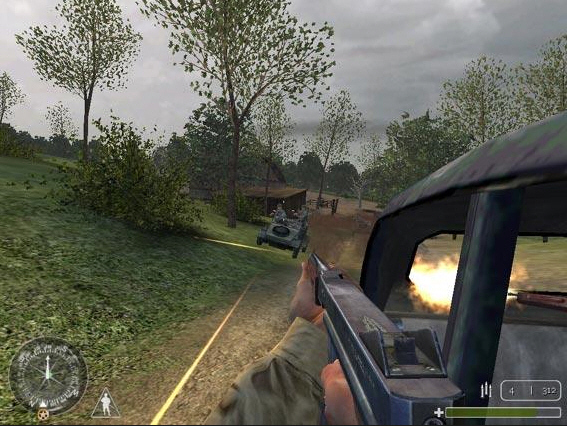 You play as three Allied soldiers–an American paratrooper, a British SAS commando, and a Soviet infantryman–who are caught in the great struggle against Nazi Germany. Over the course of the single-player campaign, you’ll go from the frozen siege of Bastogne during the Battle of the Bulge to the epic German counterattack at Kursk. 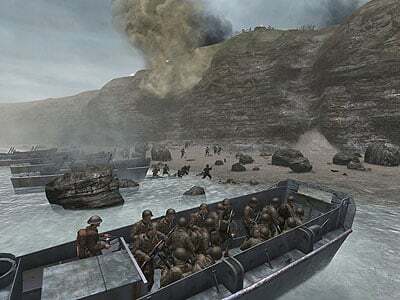 Throughout most of the campaign, you’ll participate in huge, heavily scripted, set-piece battles that make the squad-based battles in Call of Duty look downright minuscule in comparison.